Reminder: Today is the last day for this! 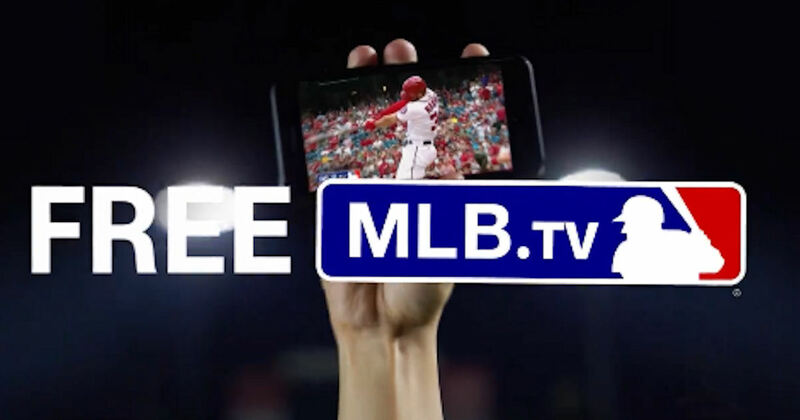 Watch MLB.TV for free! It’s almost time to get your season-long MLB.TV subscription—a $118.99 value. Don’t forget to come back on 3/26 for details on how to redeem.